Please find below an introduction to the team at St Chad's. Toby is married to Amy and they share their lives with their three children Magnus, Isaac and Lydia as well as their two tortoises, Timmy and Titus. Toby is a Londoner who moved to Sheffield in 2010 because Sheffield has bigger hills and better (and cheaper!) beer. 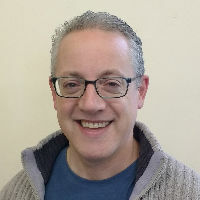 As well as being vicar of St Chad's, he is the area dean of Ecclesall Deanery and teaches Church history and doctrine at St Peter's college. He loves going to the cinema, the theatre and playing board games with friends. 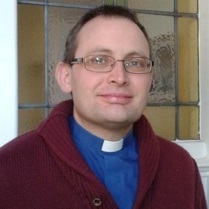 Before ordination, Toby spent five years working as a solicitor in London . James is married to Charlotte and they have a two year son called Milo. James, originally from Berkshire, went to University in Sheffield to study maths. He met Charlotte in Sheffield and they stuck around because they liked the city so much, only moving away briefly to go to theological college in Bristol. James likes sport and film, as well as board games, and making Brio train tracks with Milo. 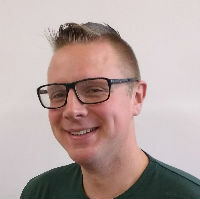 Nick was appointed as the Woodseats combined church youth worker in November 2012, working with both St Chad's and Woodseats Methodist Church. He has spent much of his life in Woodseats and prior to becoming a youth worker served for 8 years as a front line police officer - ideal training! He is married to Amy, and has two children, Zach and Eliana. His hobbies include playing Ice and Roller Hockey, playing guitar and generally being silly (with Amy’s permission of course). 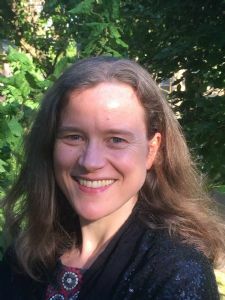 Helen is at St Chad’s as part of her training for ordained ministry and is studying at St Hild College, based over the hill in Crookes. In her previous life she was an English Teacher and loves reading (bit of a cliché), but also enjoys being creative (especially sewing lovely things to bring a little joy to others) as well as walking in the lovely countryside which surrounds us. 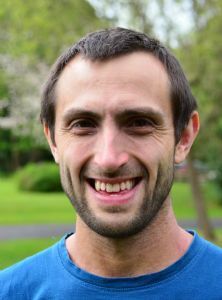 Daren was licensed as a reader in 2014 and regularly preaches and leads services at St Chad's. He is married to Julia and teaches computing at a local secondary school. Pauline was licensed as a reader in 2014. She is married to Jimmy and has four grown up children and five grandchildren. As well as leading services, Pauline spends a lot of time visiting the housebound and the hospitalised. 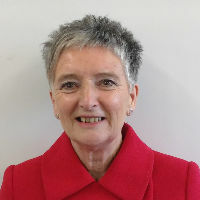 She is also a member of the hospital chaplaincy volunteer team, serving at the Hallamshire Hospital one Sunday a month. Amy is married to Toby and was licensed as a reader in 2015. She is a double bass player and is involved in various Sheffield orchestras. As a day job she is a specialist in employment law. 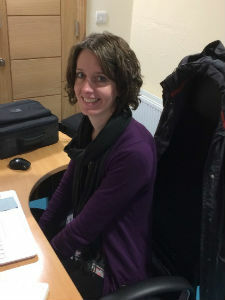 Jo is our Mission Partnership Development Worker based at St Chad's. 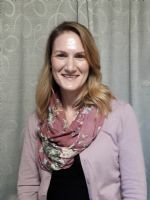 Her role is to help the four Anglican churches in our area work together in mission and evangelism. She also bakes amazing cakes! Ann is a local, having lived in S8 all her life. She is a retired school teacher and has two adult daughters, Sarah and Rachael. 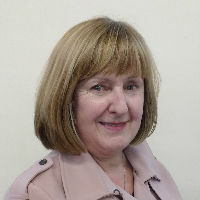 Currently, Ann enjoys volunteering at Greenhill library, walking her dog Barney, reading, singing and attempting ballet. Originally from Bury, Lancashire, Ann has lived here for 50 years! She is a retired primary school teacher, having taught at Abbey Lane School for many years. She has two grown-up children, Hannah and Adam, and four grandchildren. 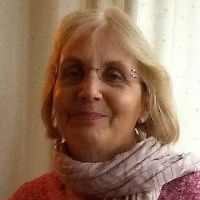 Ann enjoys walking, creative crafts, gardening, reading and playing with her two adorable kittens.